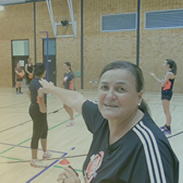 'Defence is what wins you tournaments'. Rob Vickerman breaks down last week's Dubai Sevens and some of the incredible rugby on show. Watch the full podcast on Rugby Pass TV via www.RugbyPass.com #SixNation. 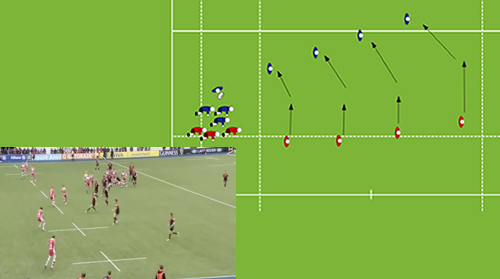 Wales rugby: what makes a great defence? 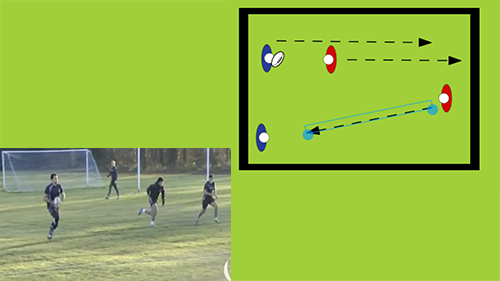 Develop your team's decision making ability to recognise how and when to set up an offload to unlock the defence.